In this powerful first novel, H. Nigel Thomas writes about the confusing maze of societal pressures that paralyze Jerome Quashee while growing up in the Caribbean. A spiritual guide finally helps him come to terms with his homosexuality. 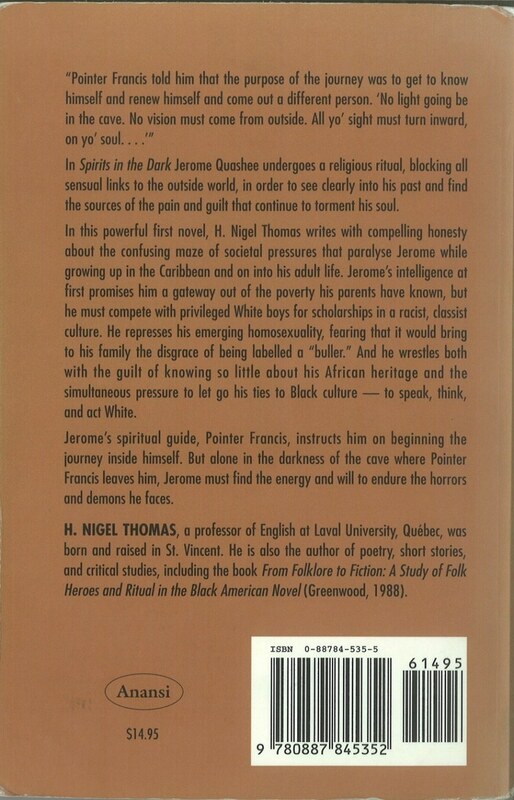 Jerome also wrestles with the guilt of knowing so little about his African heritage and the simultaneous pressure to let go his ties to Black culture—to speak, think, and act white. 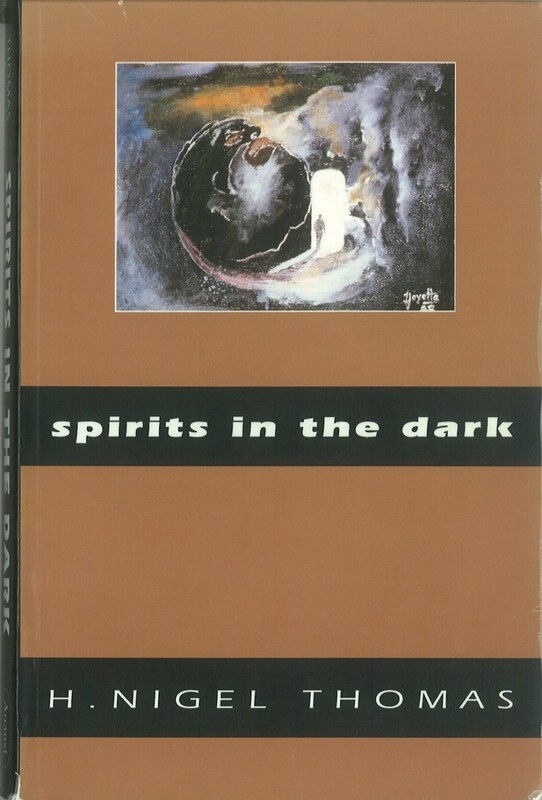 Brilliantly written, Spirits in the Dark has been published outside Canada as part of Heinemann’s prestigious Caribbean Writers series.